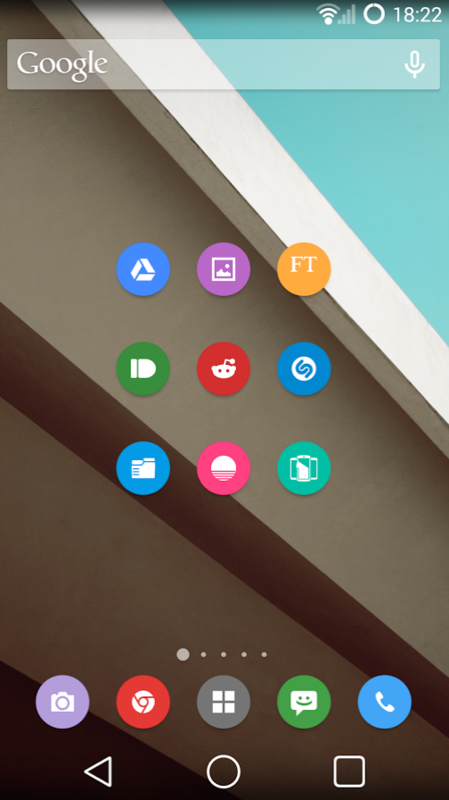 Within days of posting our last “5 fresh icon packs” feature, another 10 or so quickly popped up on our radar to be featured in the next round-up. I feel like I say this almost every time, but icon designers just keep getting better and better even though you would figure that ideas from this scene would plateau or stall for a while. Thankfully, that hasn’t even come close to happening, which is evidenced by the five packs we have to feature today. We have packs that carry a vintage vibe, others that put a better spin on Apple’s flat iOS theme, and even one that puts to use the floating circle button from Google’s Material Design. If you can’t find a pack in this round-up to slap on your phone, then I’m not sure you have any taste. 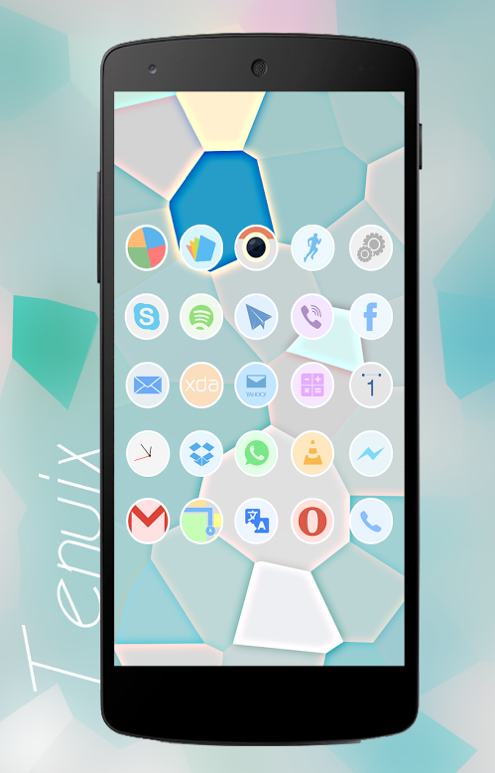 This icon pack utilizes the flat trend of the day, but does so with “stock” colors and and square icons with rounded corners. It reminds me a bit of iOS’ new design guidelines, but with an Android flair that is unmistakable. The colors aren’t that Easter-y lightness, but are instead the tones you expect to see from within you favorite Google apps. 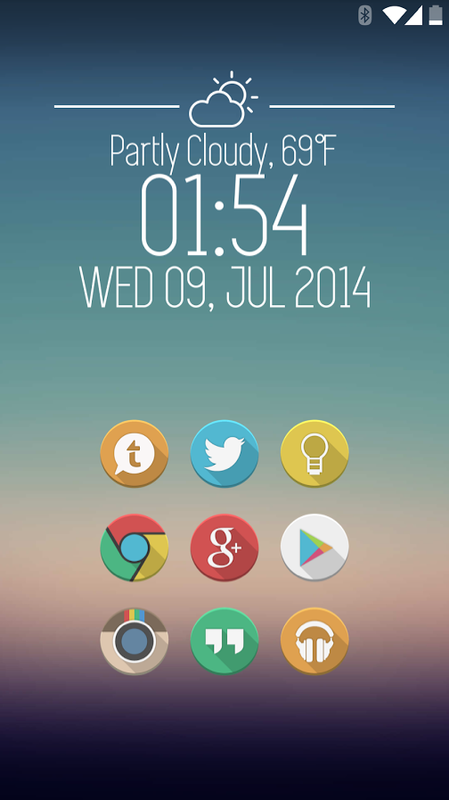 They are clean, include enough detail to represent apps, and should sit nicely atop almost any wallpaper. This is the pack currently on my Moto X (pictured above). 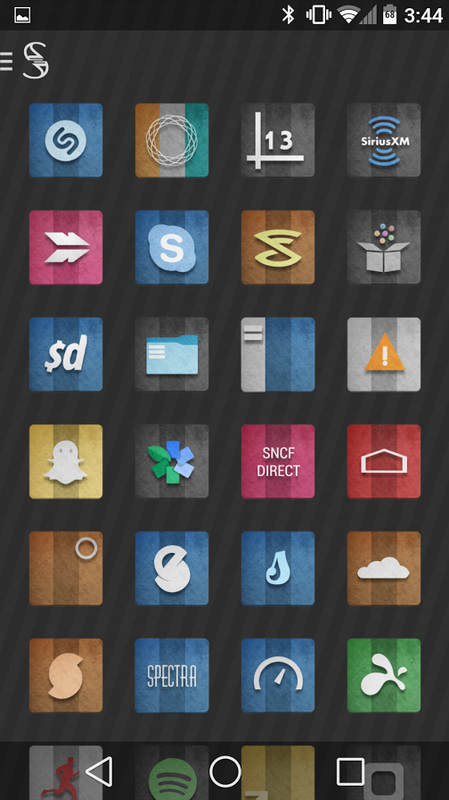 This is one of my favorite icon sets of the past year, without a doubt. Sawyer brings home a true vintage feel with its textured backplate and striping, but still remains somewhat modern with the crisp edges of its icon identifiers. Speaking of icon identifiers – these truly pop, thanks to subtle shading that also allows each icon to have some dimension without being another long-shadow pack. 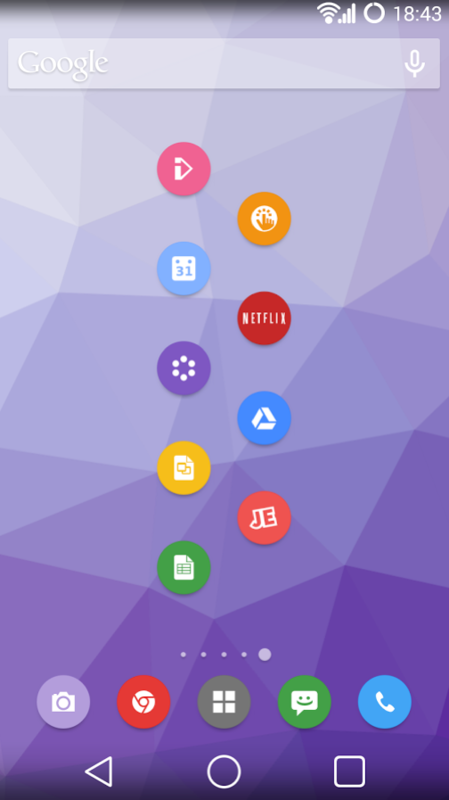 There are 755 “handmade” icons in the pack, 37 amazing wallpapers (seriously, you need these in your life), Muzei support, and should work with most of the top launchers. 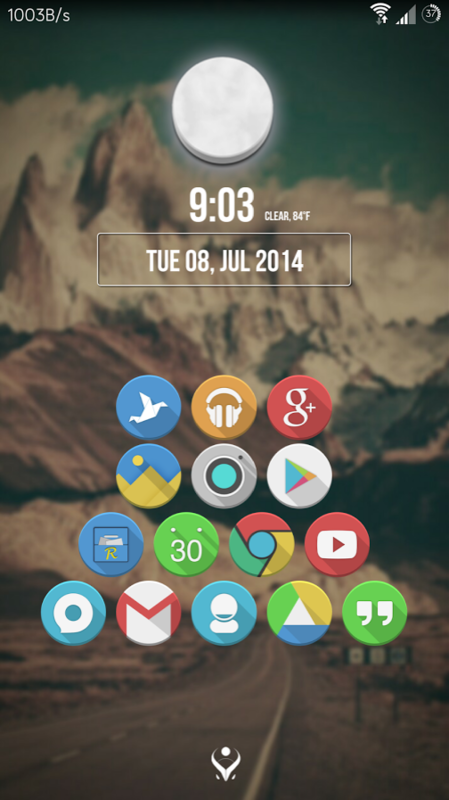 This is the current pack on my LG G3. Need more Material Design in your life? 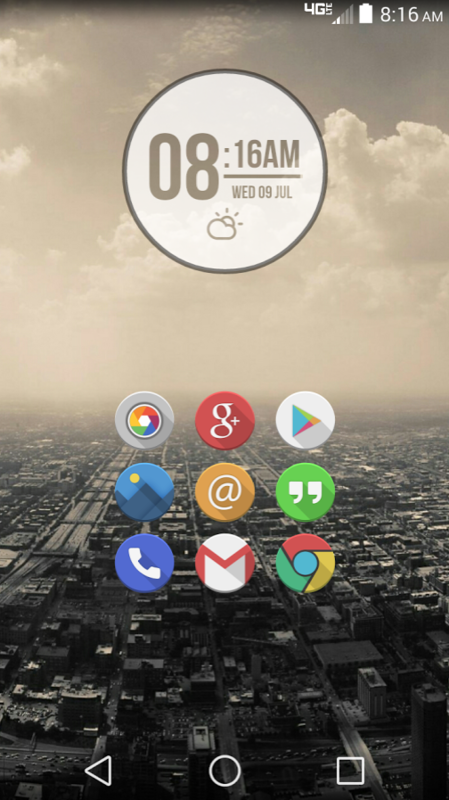 With Etched, you can bring the Material Design button icon to your home screen and app drawer. This icon pack is incredibly simple, with use of stock Android colors and white icon identifiers, but that’s sort of why it’s so brilliant. 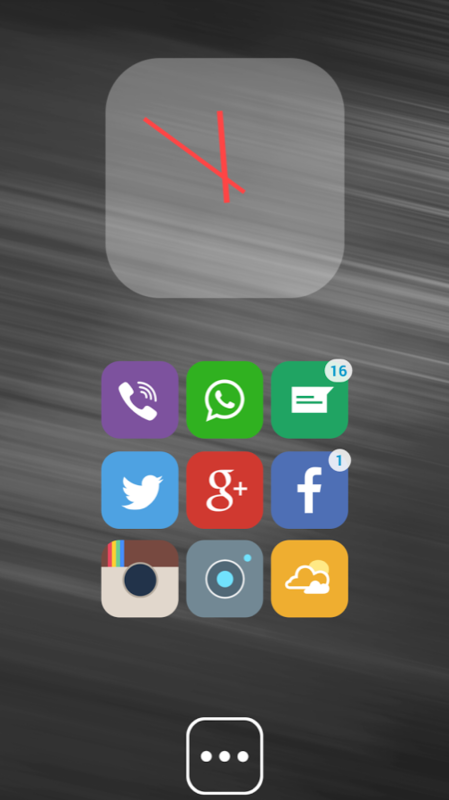 It should work with almost any setup, especially muted wallpapers that need some color in their day. 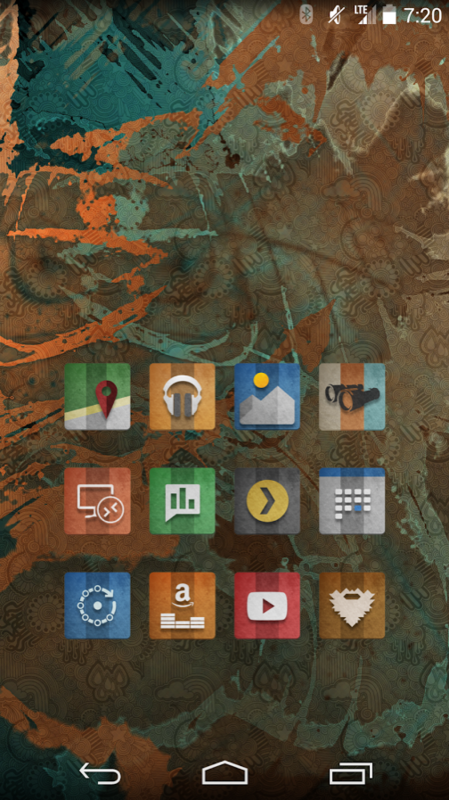 There are over 400 “hand crafted” icons in the pack, icon masking, three wallpapers, and support with your favorite launchers (Nova, Apex, Holo, GO, and ADW). 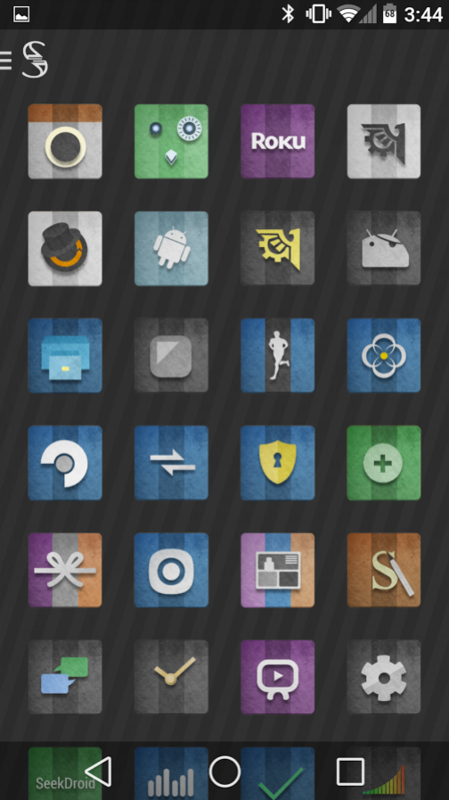 Balx is our long-shadow entry of the day, because well, long-shadows still look pretty awesome on icons. 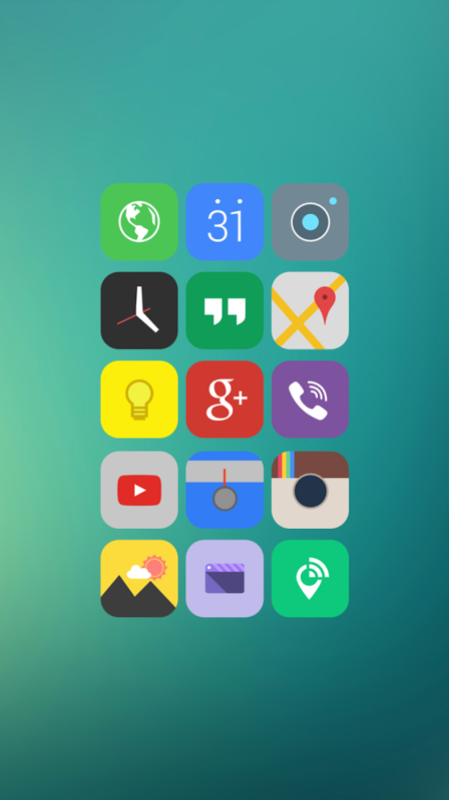 With Balx, you are getting rounded icons, bold colors, shadows, and “defined dimension” around the icon identifiers. If you are a fan of the long-shadow, this would be a great addition to your collection. 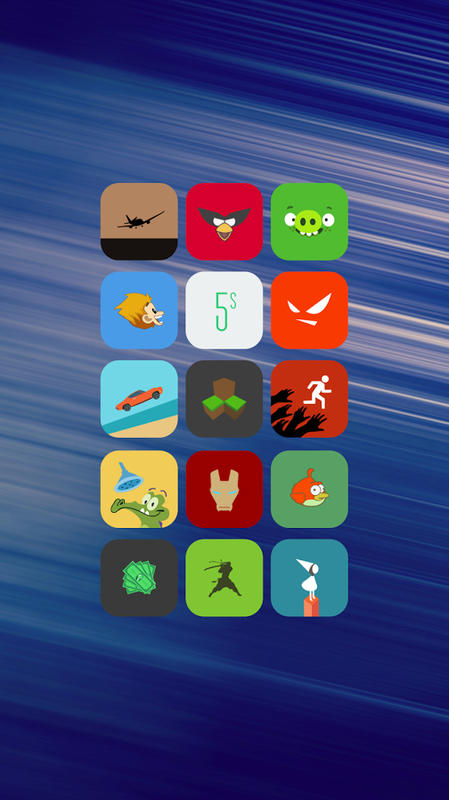 Balx includes over 1,900 HD icons, 68 wallpapers, Muzei support, Behang support, 16 docks, (for Nova), and works with the top launchers. I mentioned previously that Alos avoided the Easter-y color palette, whereas Tenuix fully embraces it. The designer is calling it a “delicate” palette of colors, which I agree is much lighter than the stock colors we often see. It’s kind of refreshing actually. 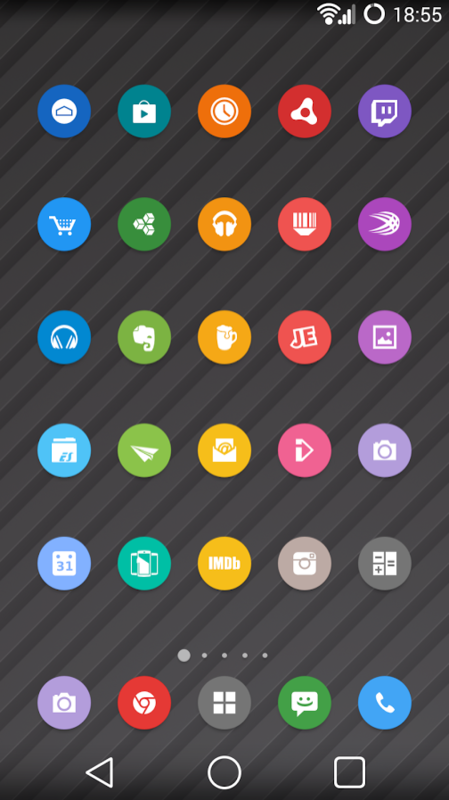 Each icon is round, with a white border surrounding the icon design. You will see soft purples, blues, and greens, which might be a great move as many of us head into a dark and dreary Fall/Winter. 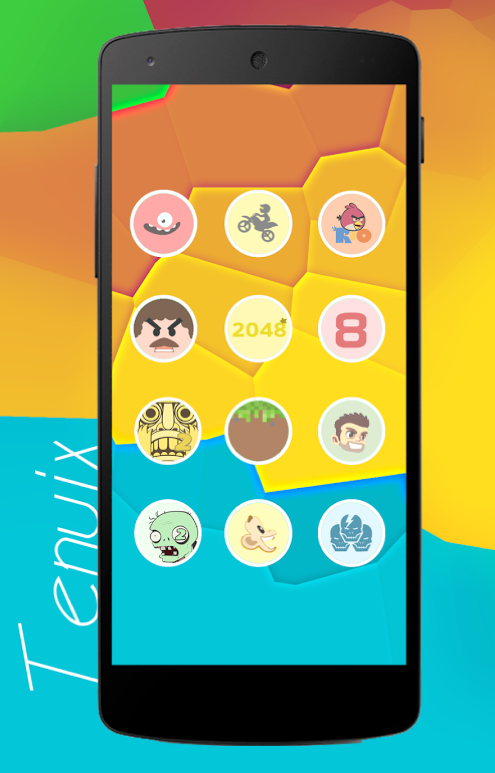 There are over 800 icons in the pack, 22 HD wallpapers, icon masking, and will work with many of your favorite launchers. You can see all of our past icon coverage here. If you have new icon packs that you would like to see featured, be sure to drop us a tip.